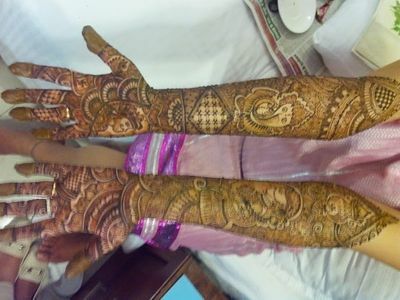 Loved her designs and finishing. 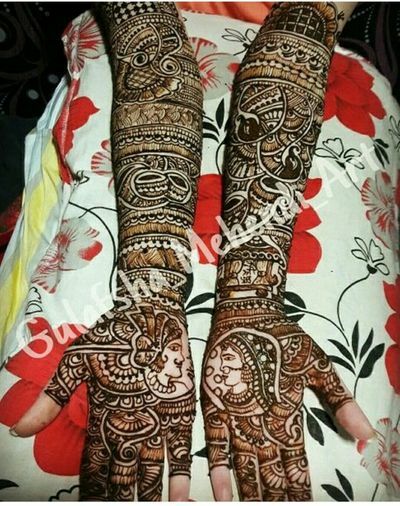 Beautiful mehandi at a reasonable price. 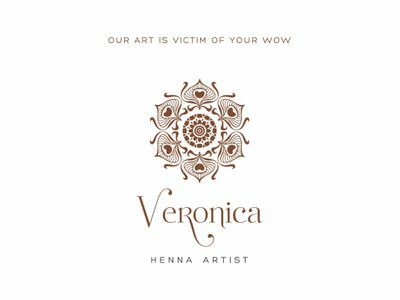 Will absolutely recommend her . 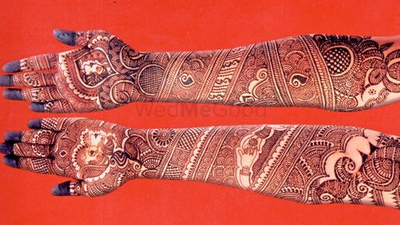 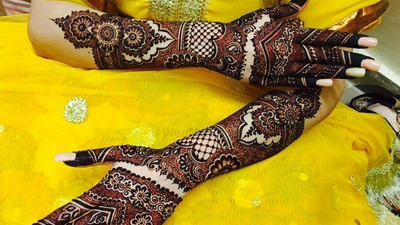 Find list of top Mehendi Artist here at Wedmegood - Your personal wedding planner. 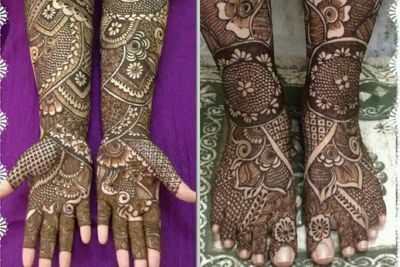 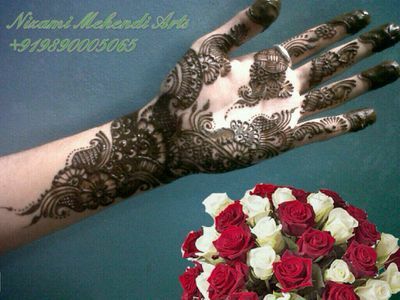 Check their prices & reviews and select the Mehendi Artist in your city / locality. 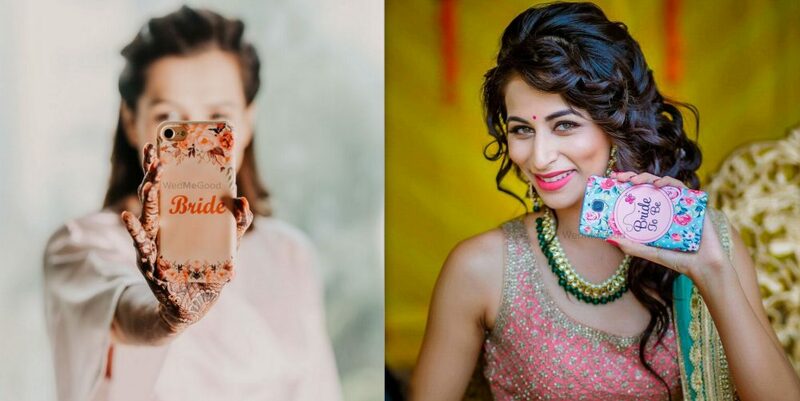 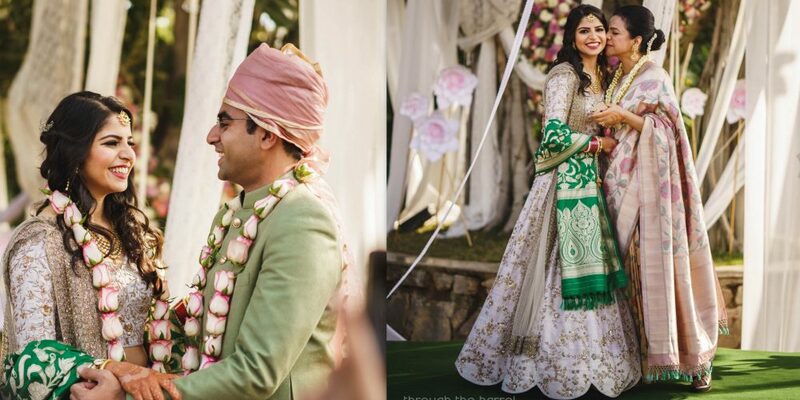 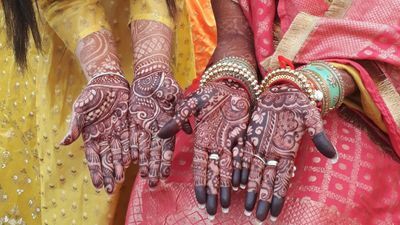 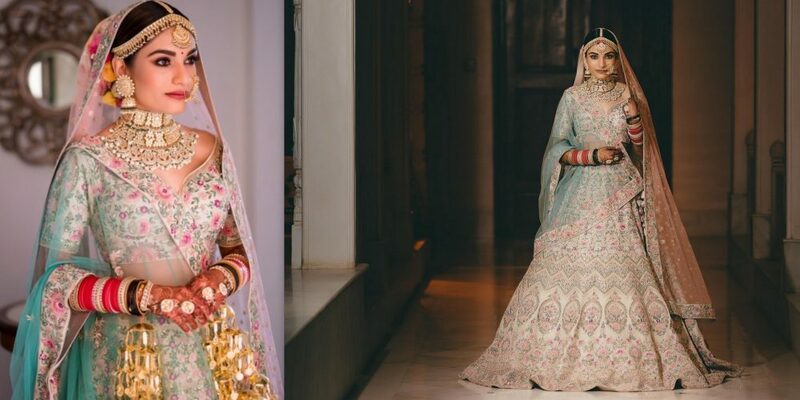 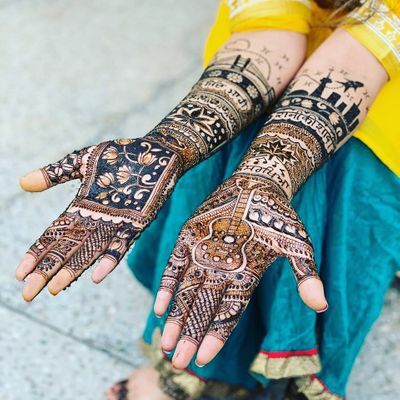 See their photos & videos, check their availability, shortlist them, get contact details, send enquiry, get best quote directly from the vendor and get best deals (up to 30% off) through WedMeGood for selected Mehendi Artist. 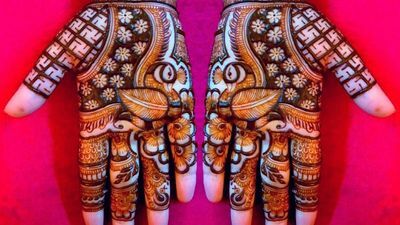 What is the cost per hand? 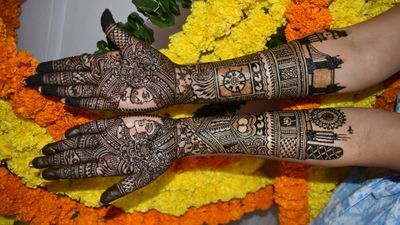 Ask your mehendi artist that how much he or she will charge per hand. 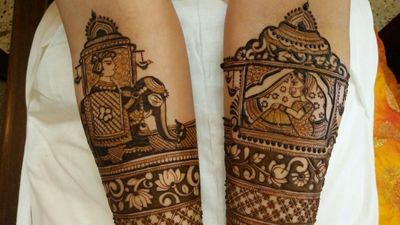 At times, they also charge separately of front and back hand and feet so ensure you make this very clearly on the very first step. 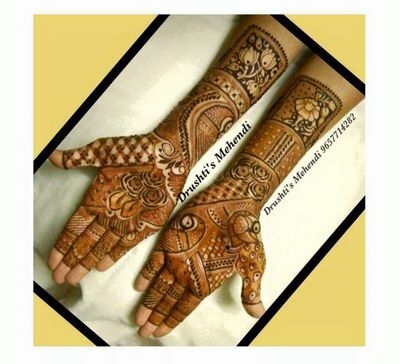 Which designs do you offer? 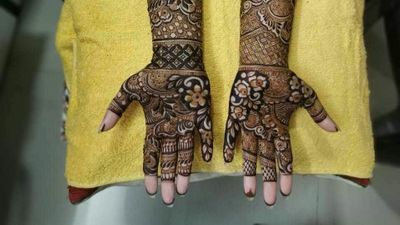 Be it traditional mehendi, Arabic or mandala mehendi it would be great if your mehendi artist is well equipped and has the required knowledge of latest mehendi designs and patterns. 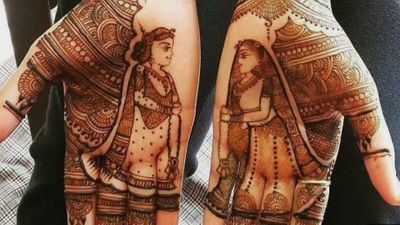 Do they travel outstation? 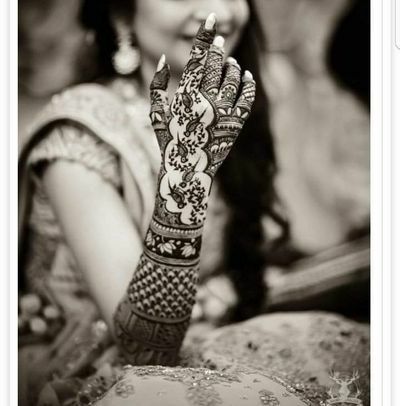 In, case if you are planning a destination wedding then ask your mehendi artist that do they charge extra for travelling or not. 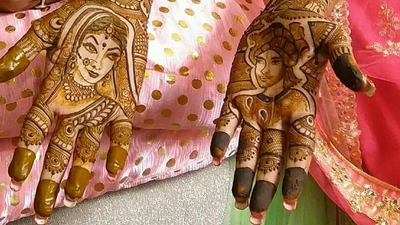 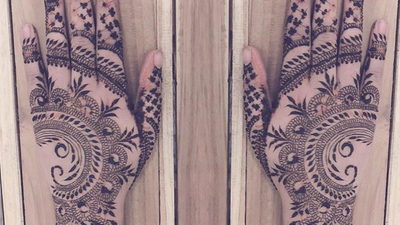 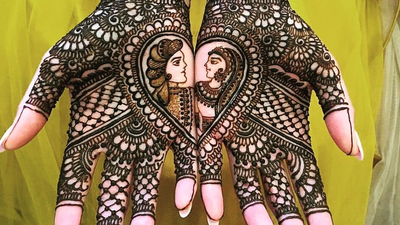 Does your mehendi artist know about the latest trends? 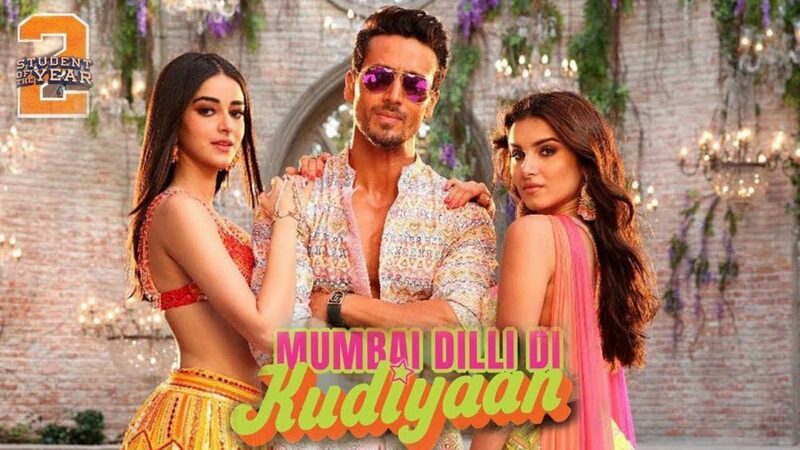 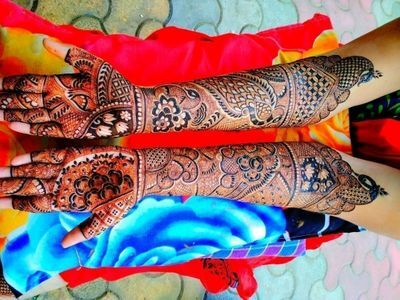 You must be aware of the latest white mehendi trend or personalized love story one. 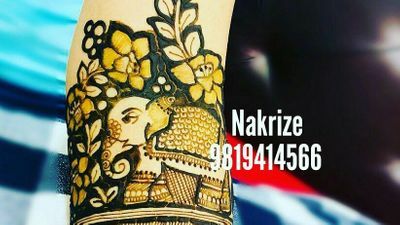 If your mehendi artist is open for a customized mehendi according to your needs and requirements then, this will be perfect for your mehendi. 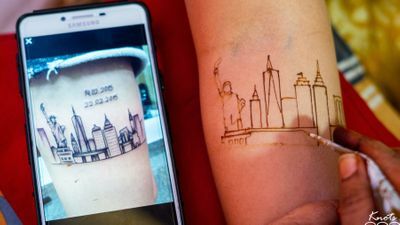 Do they have a team? 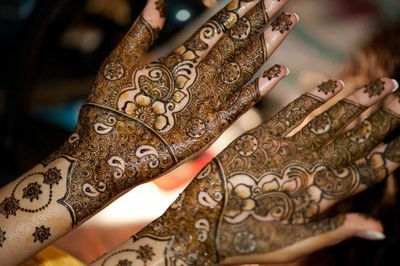 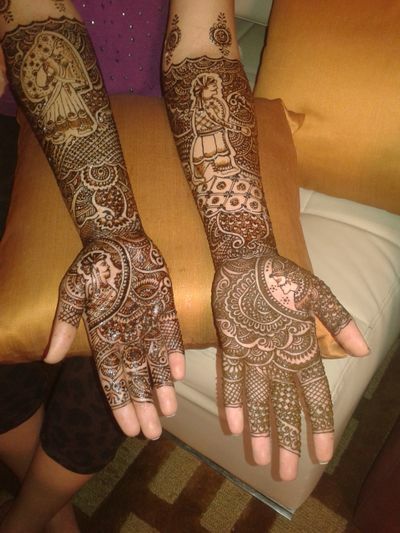 Usually mehendi artists have a team of 5-7 people who ensure to provide mehendi services to its clients. 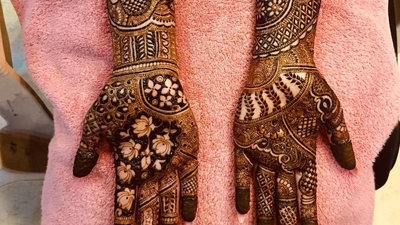 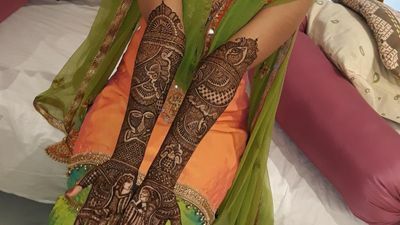 Having the knowledge and experience in this industry, your mehendi artist can offer you and your guests with wonderful mehendi designs and patterns. 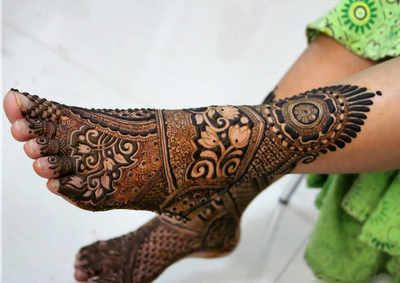 How will the payment procedure take place? 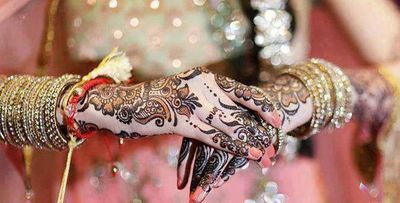 The most important thing is to ask about the payment procedure. 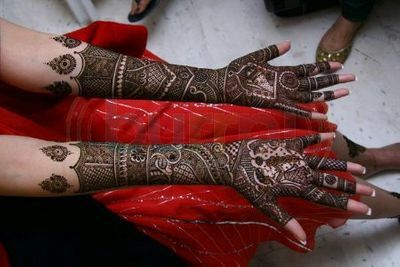 Ask your bridal mehendi that will they take the payment in advance or after the service. 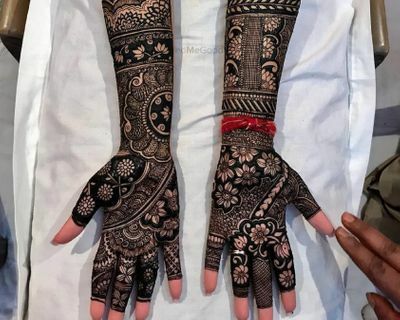 Do they charge extra for family members? 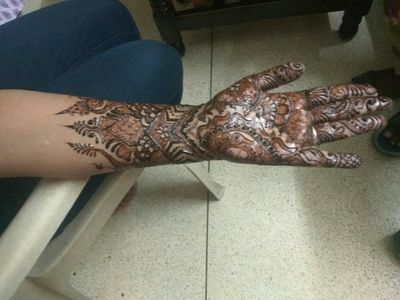 You know that it is just not your mehendi. 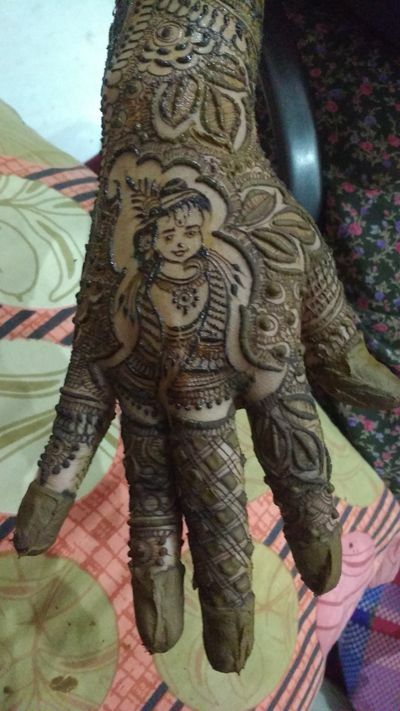 Family member’s mehendi is something, which definitely cannot be ignored. 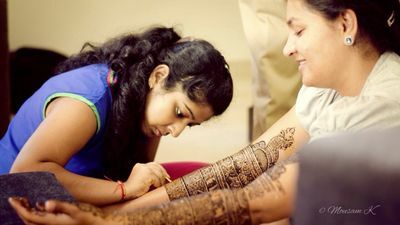 Ask your mehendi artist that how much they will charge per hand and family member.